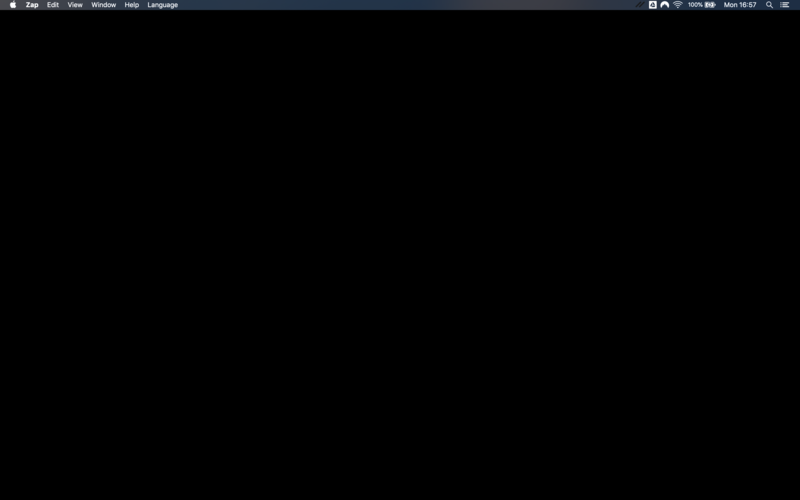 When the app is running on full screen mode, on OSX, exiting the app will bring a black screen and the app will continue to run. I'm not a JS dev, so I really don't know how it's possible to fix it. Hi @otaviobps - I've been unable to reproduce this issue. Does it reliably reproduce for you? If so, please can you provide exact steps to reproduce (have you created a wallet? are you connecting to your own node or using the built in neutrino client? are you logged into a wallet when you quit? is the app in the middle of syncing when you quit? etc etc). I want to understand exactly what state your app is in when this happens. Perhaps you could provide a video that shows exactly what you do to make this happen? Hi @mrfelton, I've noticed this bug is not exclusively to your app, a few others have the same behavior. It doesn't mind the state the app is, if maximize it and close it, the bug happens. Thanks @otaviobps . I can reproduce this and will look into it. I guess it's probably an Electron issue rather than anything Zap specific. One thing to note is that clicking the red close button does not exit the app, it only closes the window. The app in only minimised and continues to run. It will still be in your dock, and can be maximised again by clicking on the app in the dock. fullscreen mode before hiding the app.